Last month, it was reported that streaming music has finally become the dominant form of paid music in the United States. The rest of the world isn’t lax on moving away from physical media, either. The IFPI (International Federation of the Phonographic Industry, the RIAA”s international cousin) reports that digital music sales are now at 45% of music sales worldwide, surpassing the 39% take for physical media. Streaming media in particular is responsible for much of the rise, jumping 45% over the last year. 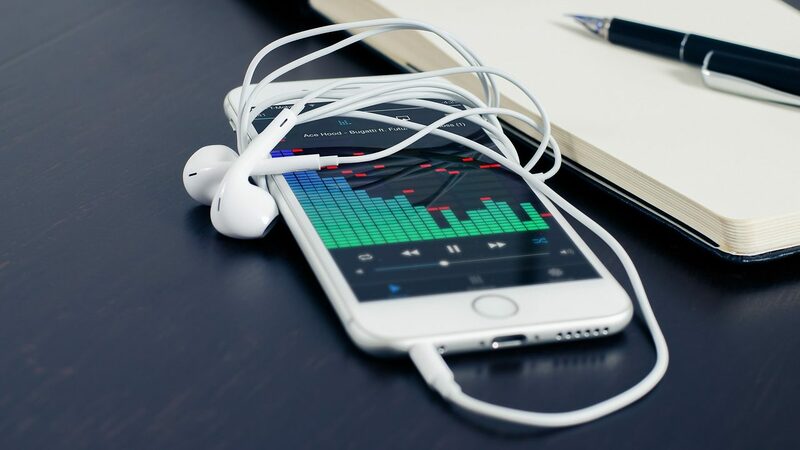 The international recording industry’s still concerned about this global shift to digital, for the same reasons as the US music industry’s concerns. Streaming music isn’t as profitable as what physical media sales bring in, or even what digital media sales would earn. From the consumer standpoint, however, I don’t expect the move to streaming media to slow down, as it’s cheaper for heavy music listeners to pay for Spotify or listen for free from YouTube versus paying $10 for a single CD. Of course, I specifically mention Spotify, as that’s the world’s most popular paid streaming music service. Other services vary in popularity by region. Here in the US, Pandora’s still prominent, mainly because of how long it took Spotify to get here. What's the future of compact discs?